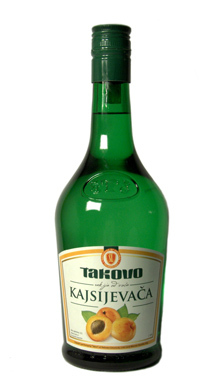 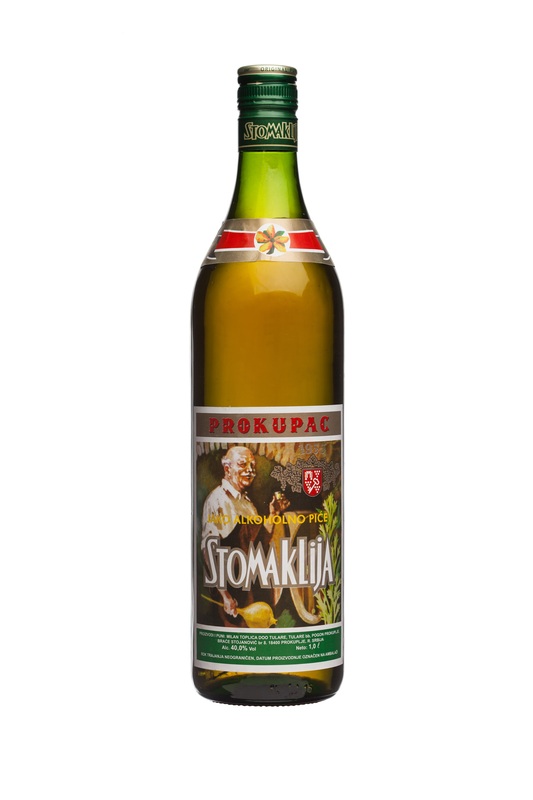 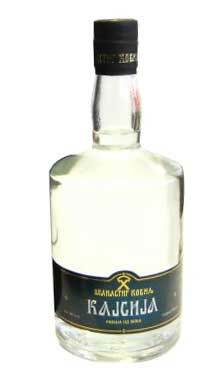 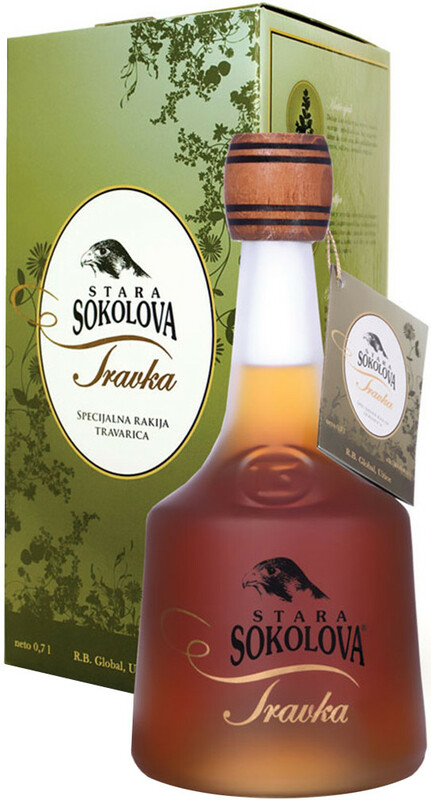 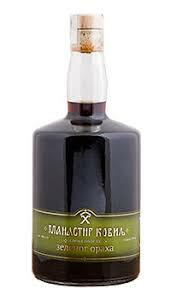 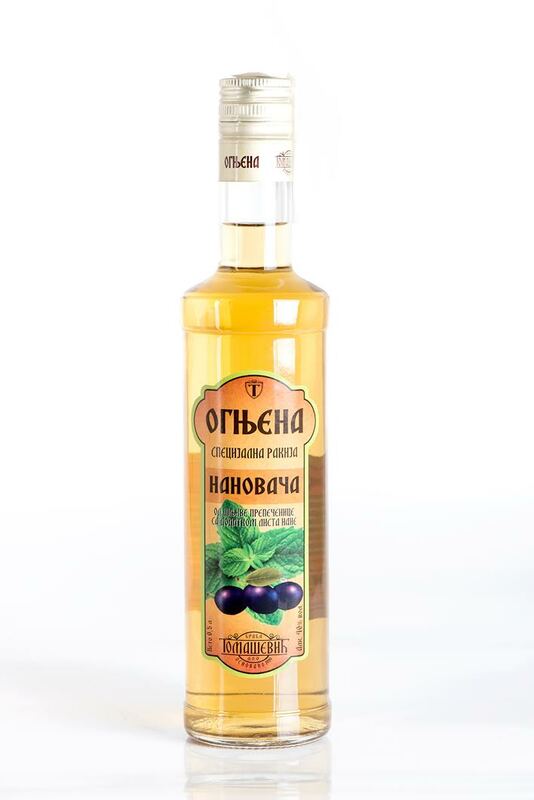 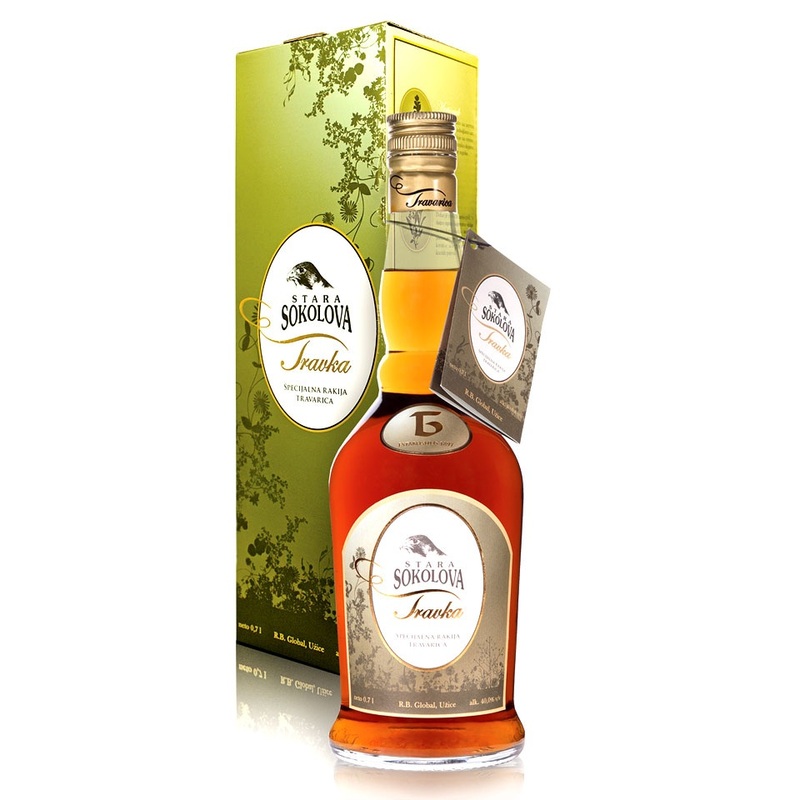 Herbal brandy aged with nine aromatic herbs. 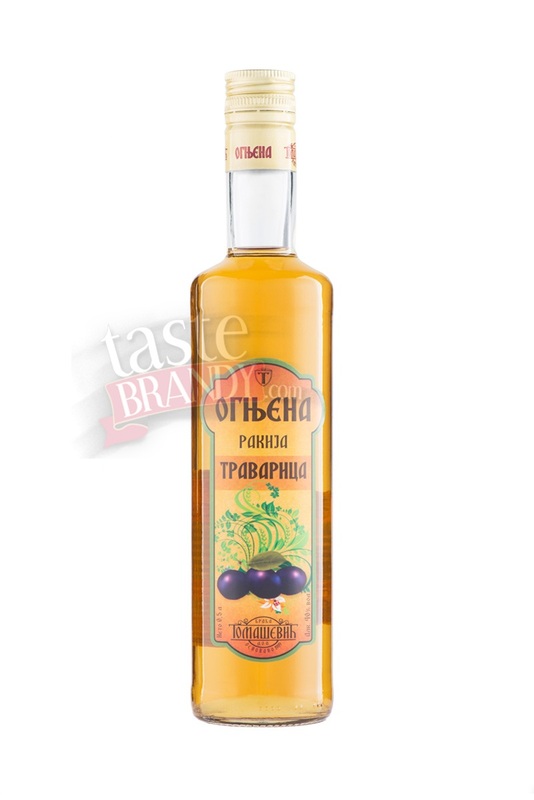 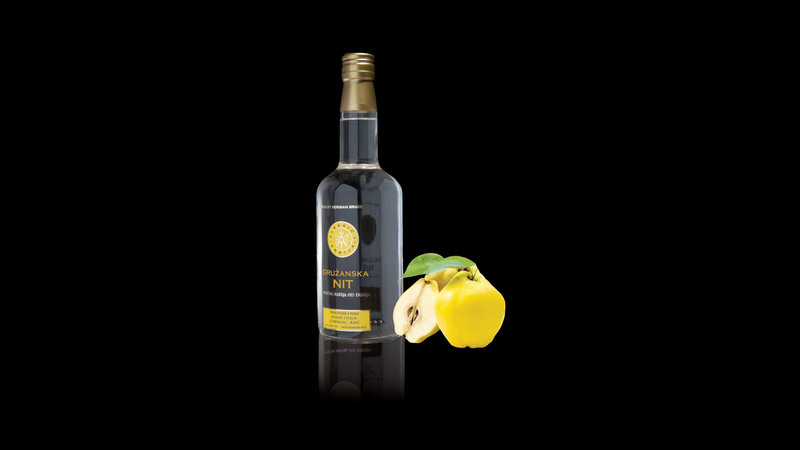 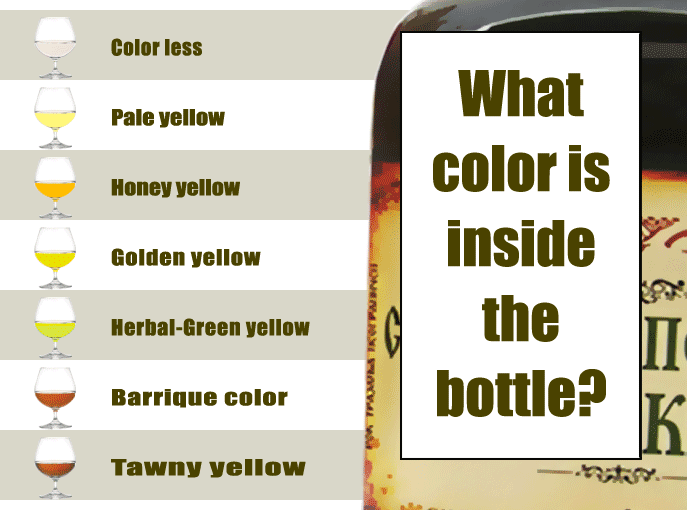 Bright yellow brandy whose colour originates from wooden barrel and herbs. 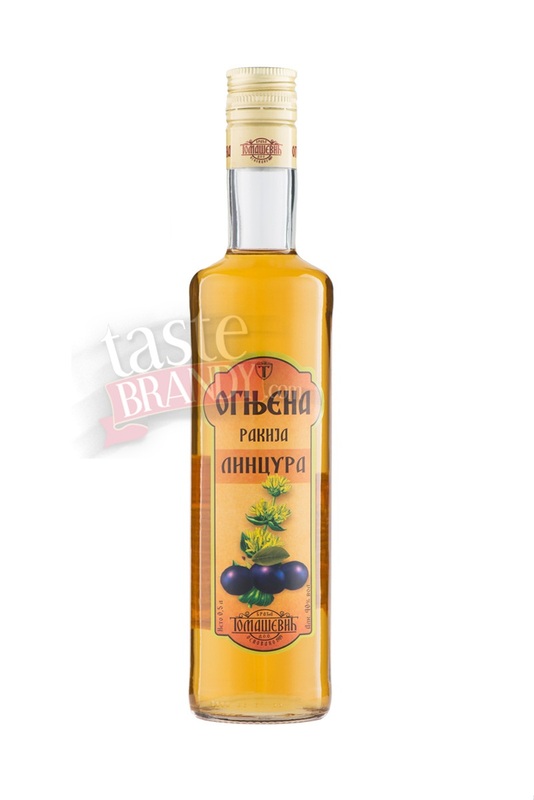 Base for this brandy is wine distillate. 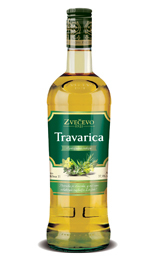 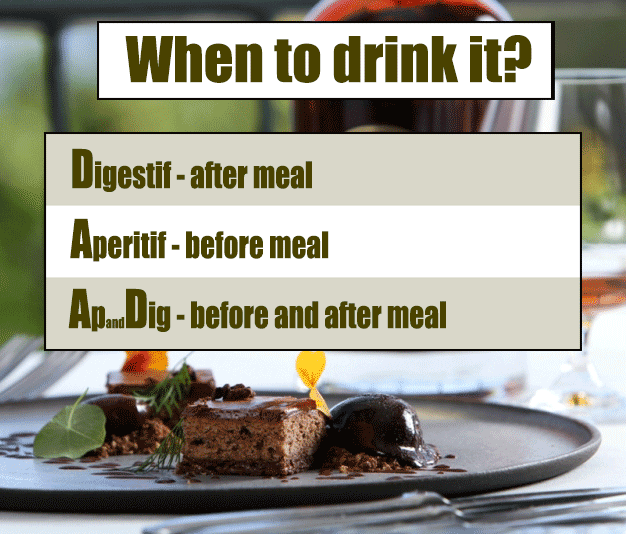 Macerated herbs are added to brandy.